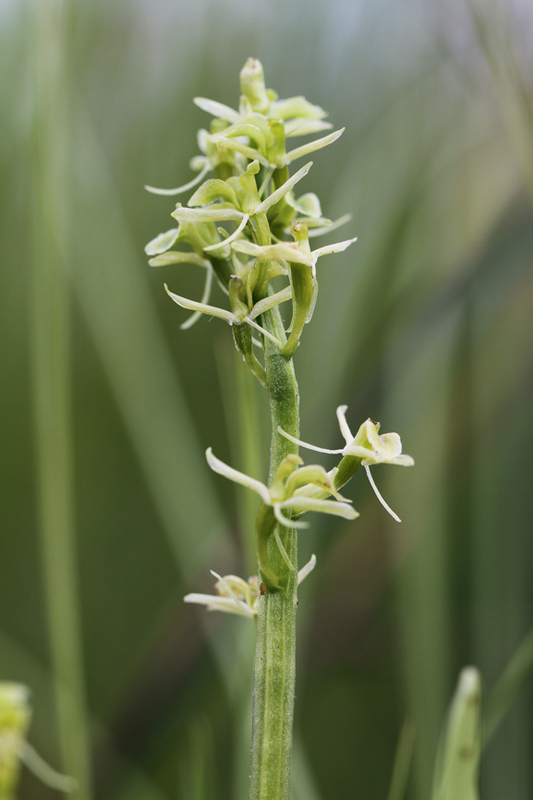 The following are just a handful of good places in East Anglia in which to look for orchids - there are myriad other locations to explore, and orchids often crop up where you least expect them. For more suggestions, take a moment to visit the Wildlife Trusts' website (see Useful Links) and use their interactive map to explore their reserves near to you. The National Trust's oldest nature reserve, and home to a variety of orchids, particularly Early and Southern Marsh Orchids. Home to a selection of fine species, including Early and Southern Marsh Orchids, and Marsh Helleborines. England's second main colony of Military Orchids is found here - there is usually an annual open day organised for the public to see them. There are seven species of orchid to be found here, including grassland classics like Bee, Common Spotted, Green-winged and Pyramidal Orchids.